Welcome to TiberiumWeb, your #1 source for everything Tiberium! 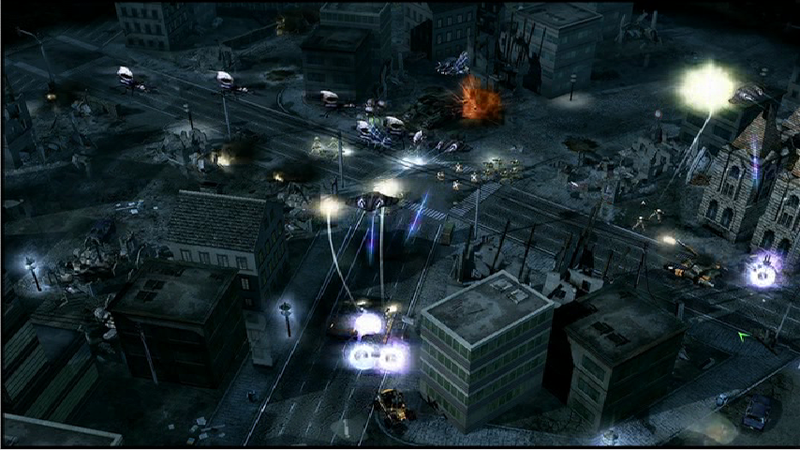 Unlike it's predecessors, Command and Conquer 3: Tiberium Wars will feature a complete third side, available not only in skirmish, but also as a campaign faction. 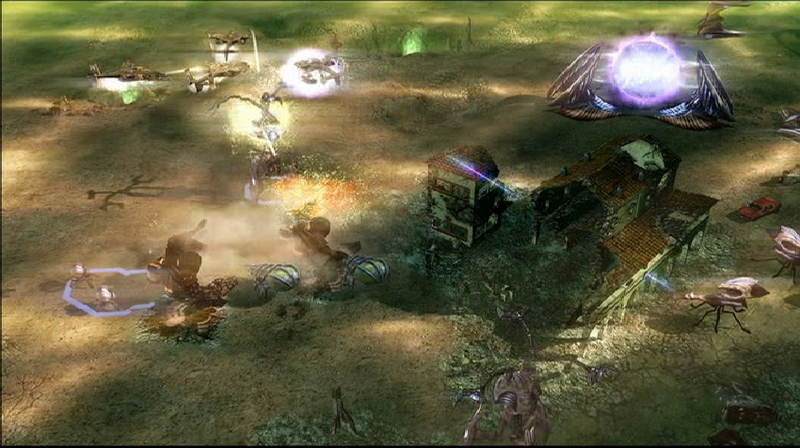 The third side has been confirmed to be alien invaders, supposedly named the Scrin. 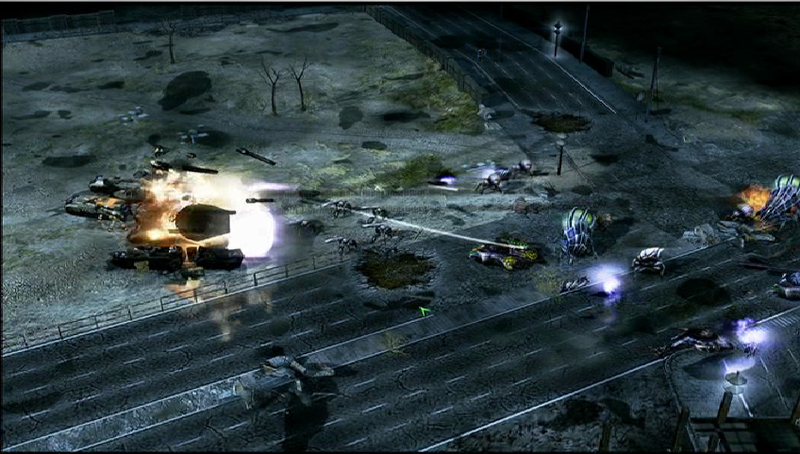 Several screenshots are available, which show various kinds of units and buildings. (Click for fullsize image) You may also view the magazine scans from Games for Windows Magazine, available in the gallery. © 2006-2019 TiberiumWeb.org. All Rights Reserved.